The effects of aging and decades of sun exposure eventually cause all of us to undergo skin changes involving unwanted lines and wrinkles. At Nova MD, we provide a variety of treatment solutions to meet the different needs of our clientele. In our 20ʼs, 30ʼs, and 40ʼs, we all develop dynamic lines caused by the frequent contraction of the underlying facial muscles. By our 50ʼs and beyond, these lines can become quite engrained even when our facial muscles are relaxed. 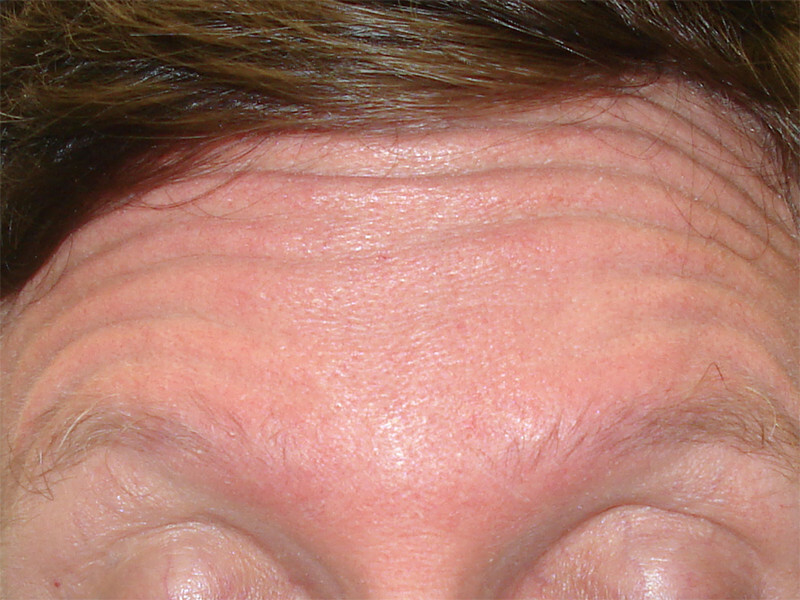 An excellent solution to treating these dynamic lines is with BOTOX® Cosmetic . 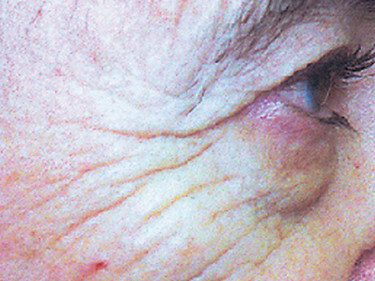 There are also static facial lines and wrinkles that remain visible even when the facial muscles are relaxed. 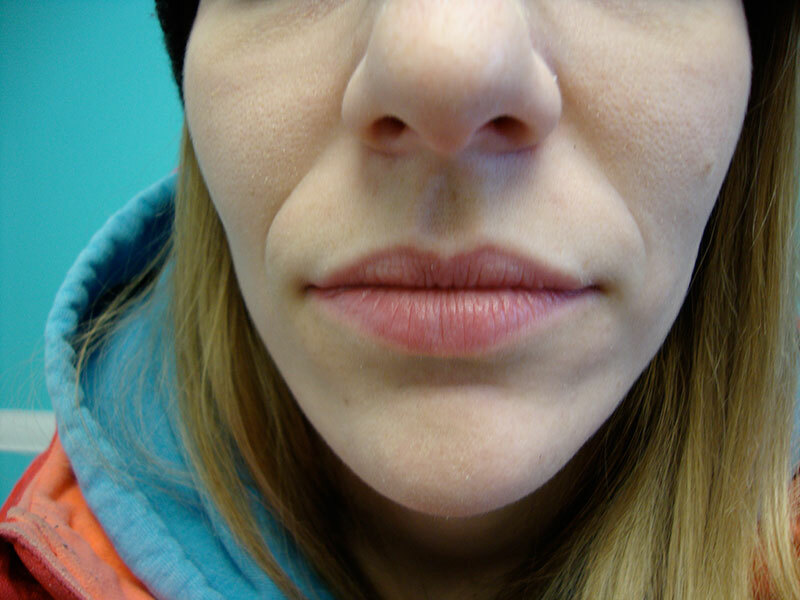 Common areas include the nasolabial folds that are also called the “smile lines” or “parenthesis”, or the folds adjacent to both sides of the mouth also called the “marionette lines”. These areas and others can be treated with dermal filler. For fine lines and wrinkles, other treatment options include laser removal.